Strength and conditioning is the physical and physiological development of athletes for sports performance. At Junction18 we aim to help our clients to become faster, stronger and more flexible and to build their muscular endurance so they perform better and remain injury free. With strength training being just one piece of the jigsaw. 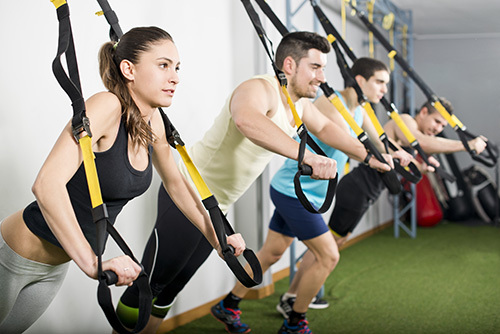 Junction18 Circuit Training is a form of body conditioning or resistance training using high intensity aerobics. It targets strength building and muscular endurance. 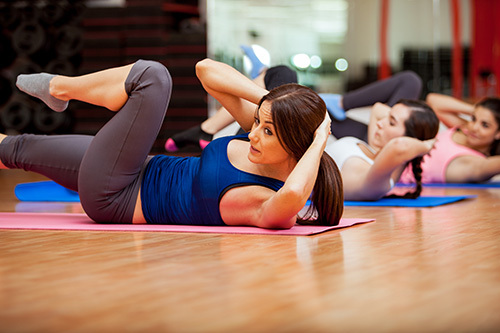 Circuit training is a safe, effective and fun approach to exercising that can be enjoyed by a variety of people. It is attractive to men, women, younger and older age groups, for weight loss, sports people and general populations. 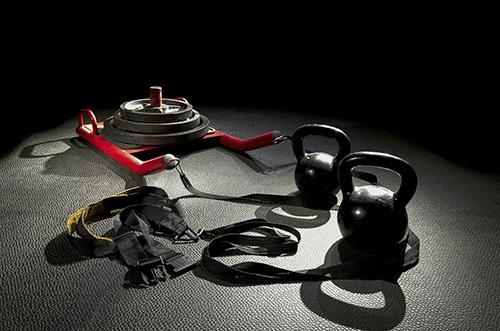 At Junction 18 circuit training you will explore and benefit from the components of physical fitness. We ensure that at Junction18 Pilates our approach is safe but effective, acutely aware that our greatest teachers are both our own bodies and our own clients. Each of our exercises will teach you a new movement skill, gradually developing your body awareness , increasing your strength and flexibility, improving your posture and co-ordination. Kids kickboxing age from 4 yrs upwards, by starting young children are equipped with invaluable skills that stay with them forever. 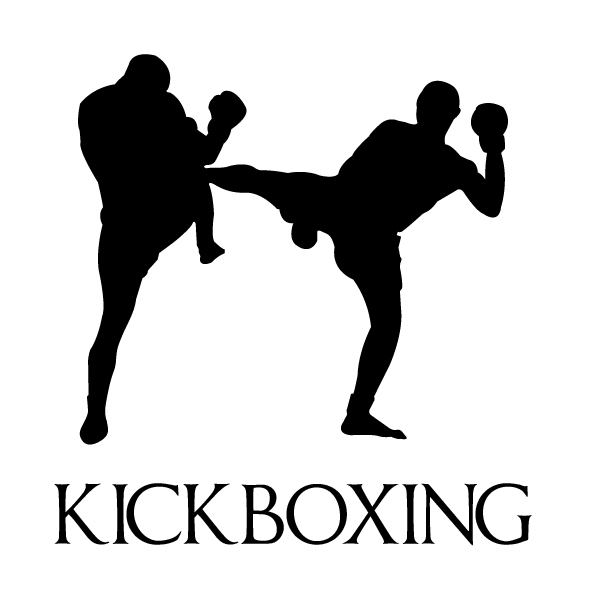 From increased respect, self-discipline to improved confidence, fitness and team skills, kickboxing can shape a child’s character and help them in all aspects of life. At Junction a child may train for fun and fitness or progress further to compete in competitions at club level, nationally and at international events. Get in touch with your inner primate for some serious strength & fitness benefits to suit all levels. 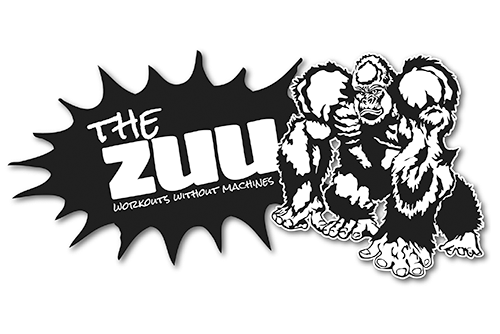 Zuu combines over 30 different animal movements from bear crawls, gorillas, to iguanas all designed to build muscle and push the entire body to its limits. Zuu workouts develop Flexibility, overall mobility, improves the cardiovascular system as well as strengthens muscles and joints.